It's time for this week's inspiration from the FB Design Team. 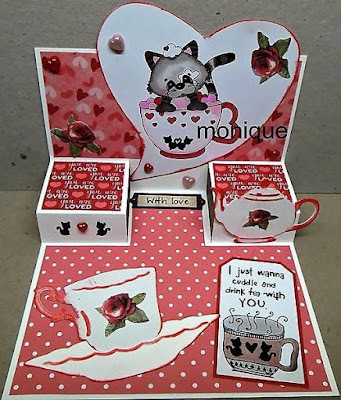 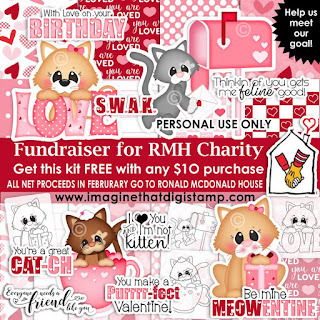 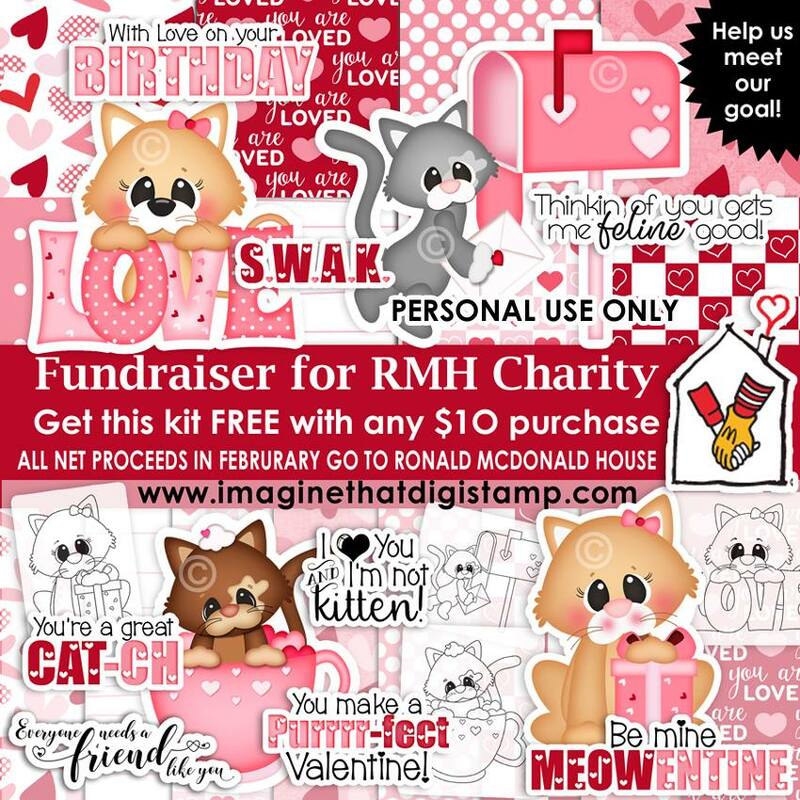 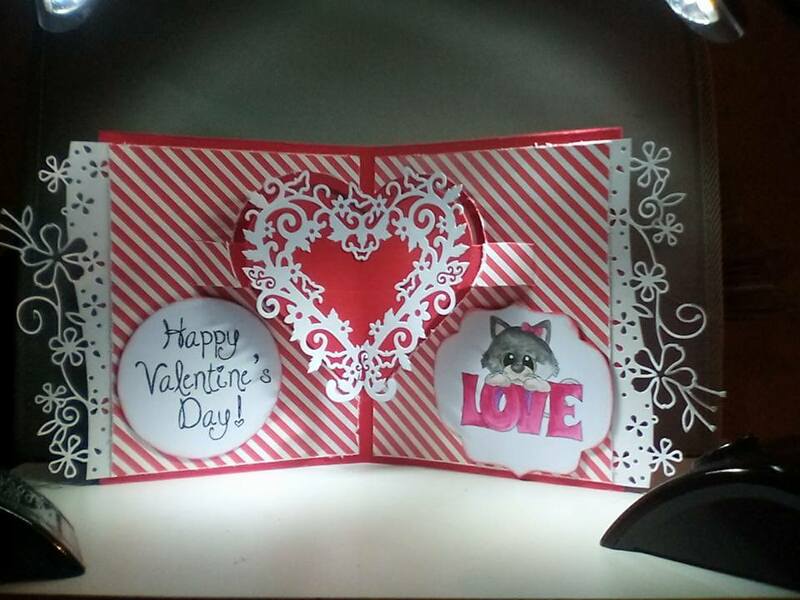 you will be sent an adorable FREE Valentine Kitty kit! 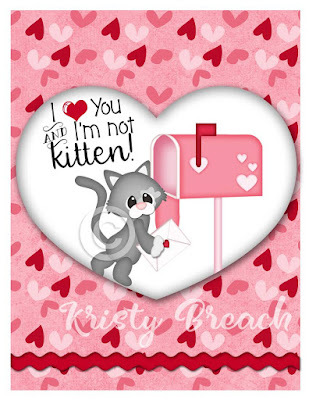 with the free Valentine Kitty Kit. 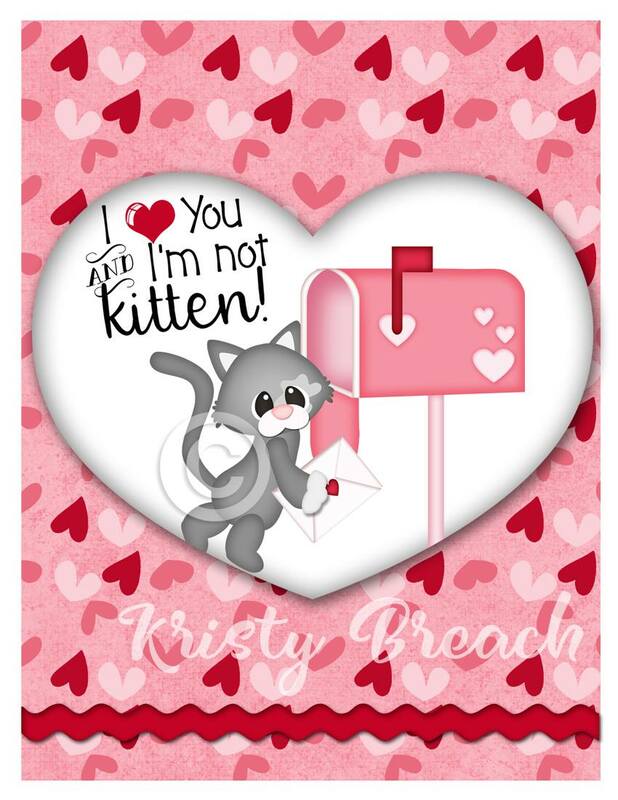 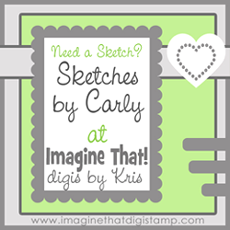 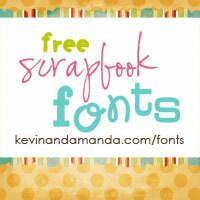 Kristy created this sweet card. 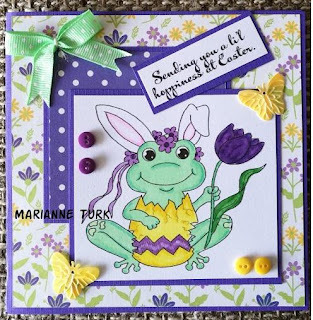 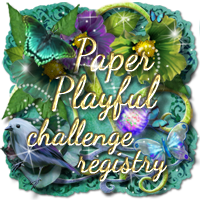 Hilde created this pretty card. Monique created this adorable card. 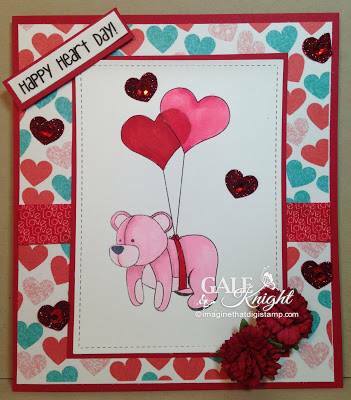 using "Love Bears" and "Beary in Love Papers". 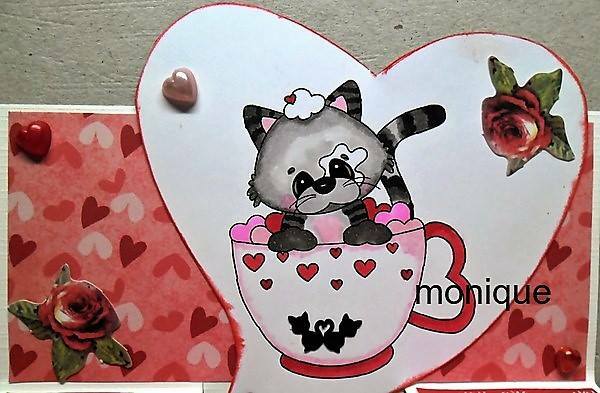 over in the Facebook Group. 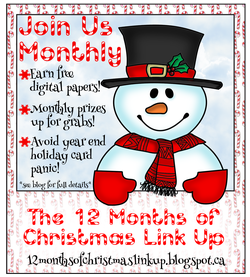 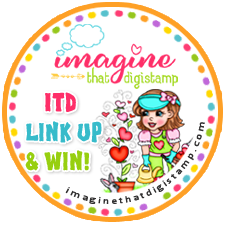 It Pays to Link Up - We Have Another Winner!